Outdoor Solutions provides snow and ice management operations to Fairfax County and Prince William County. Our winter services consist of snow plowing parking lots, HOA neighborhoods, and private roadways not maintained by the state. 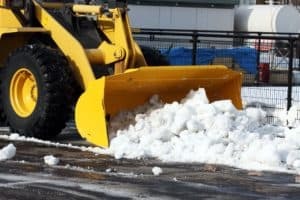 We offer snow plowing, snow removal, ice management with salt and sand for parking lots and roads, and bagged de-icing products for sidewalks and walkways. We understand that every account has different needs and expectations so we have many different types of equipment to full fill those needs and tailor each contract for each accounts expectations.